i have 2 websites my server. 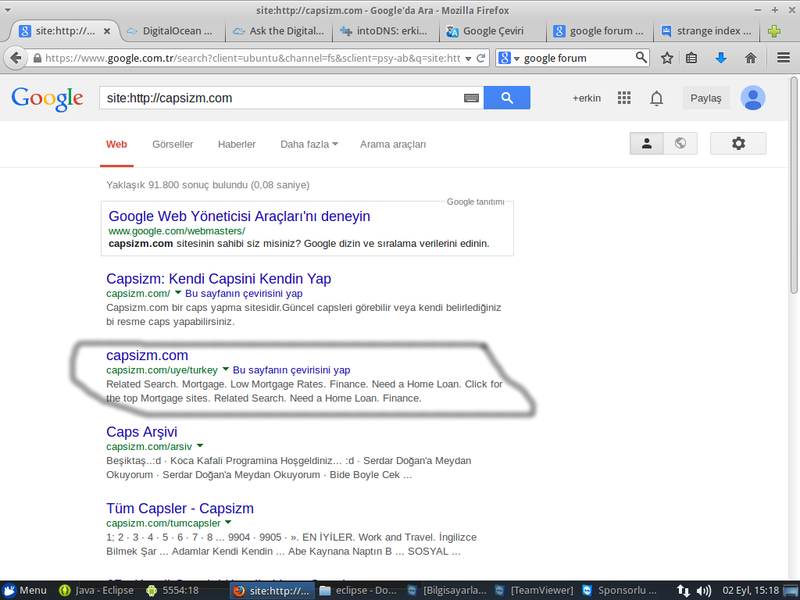 But their indexs are mix.there is not problem and confusion in accessing the site.but google be wrong index. Recursive Queries: Only ISPs and public DNS services like Google public DNS and OpenDNS answer recursive queries. So this is not needed for your website to function properly. To learn more read this article. 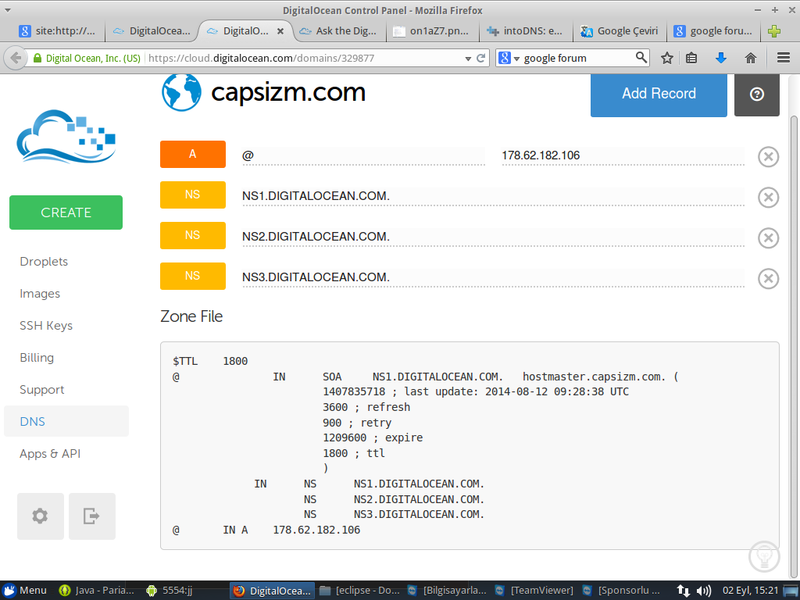 MX Records: How is email sent to users@capsizm.com handled?